Check out our new Online Pharmacy. You can get original prescriptions and refills delivered to your door. 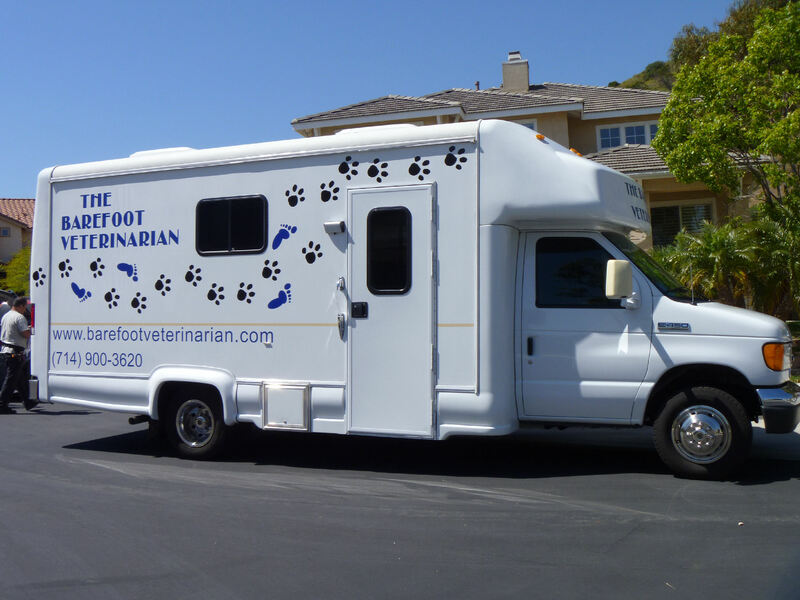 You can also get Flea and tick supplies, Heartworm medications and more. Our ability for you to make appointments online is temporarily disabled. Hopefully it will be back up and running in the next month. 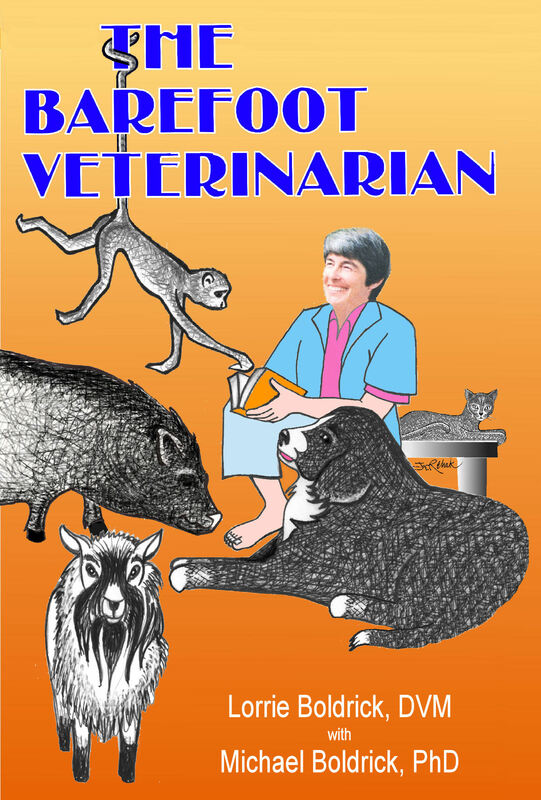 In the meantime, please send an email to barefootveterinarian@gmail.com and request an appointment with the time and/or date you prefer, and someone will get back to you that day. We are open at our Orange (Orange Park Acres) location on Mondays and Fridays. The hours are from 9am til 4pm. We will be available for all your pet's needs. We have surgical and x-ray capabilities as well as full medical services. The office is small and the waiting room is outside, so please make an appointment for your visit - by either email or phone. "Directions to the Orange Clinic"
Check out my pictures of the Manatee Health Assessment that I was privileged to assist with in Florida at Manatees. It was last year - but still pretty interesting. I hope you enjoy them. Did you know that Senior Citizens (Age 65 and over) may license their spayed or neutered dog for half price? It is one benefit of getting old! is my newest book. 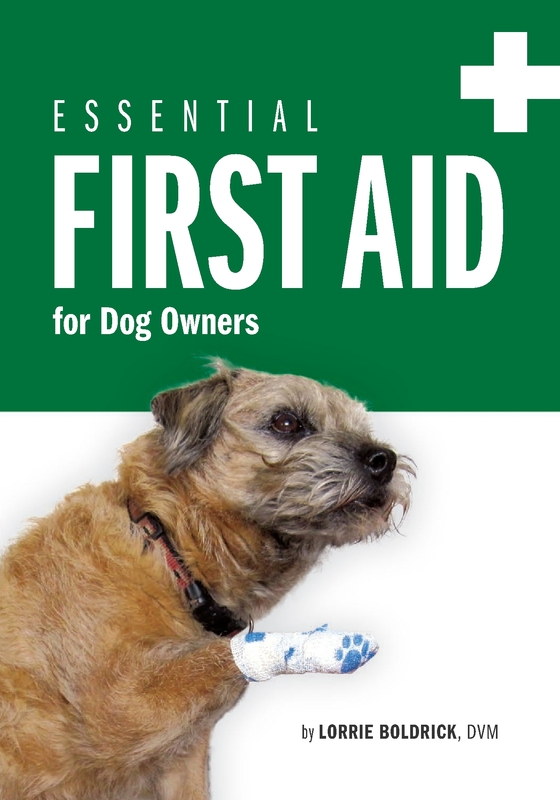 You can read all about it at EssentialFirstAidForDogOwners.com This is a book that you never want to need, but would be an excellent idea to have and to read so you will be prepared in case of an emergency. It's short, easy reading with lots of pictures - and lots of excellent information. And it would make a great gift for all your friends!